approval. Why? Well, because the FCC allows us to access all of the top secret information! 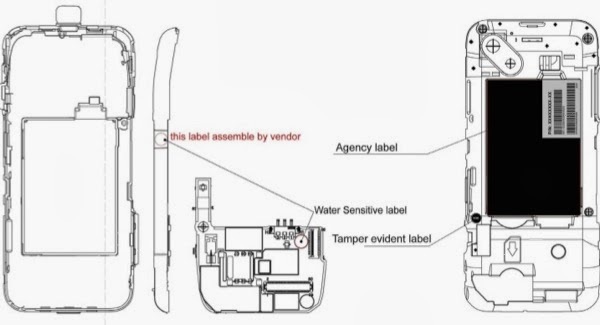 Case in point, the HTC Dream, rumored to be the first Android Phone, has just received FCC approval (Via Engadget). The model number is listed as DREA100 and it looks to have all the typical goodies- 802.11 b/g Wi-Fi, Bluetooth 2.0, GSM/GPRS/EDGE 850/1900 and WCDMA 1700.